The 4th Annual Private Wealth UK Forum brings together 150+ allocators of high-net-worth capital from the UK, including leading private banks, wealth managers and familyoffices. The event is a one-day networking and peer education platform. Themeeting's program covers asset allocation, trust and estate planning, familygovernance, risk management and alternative asset classes. James brings with him over 30 years of private banking experience. 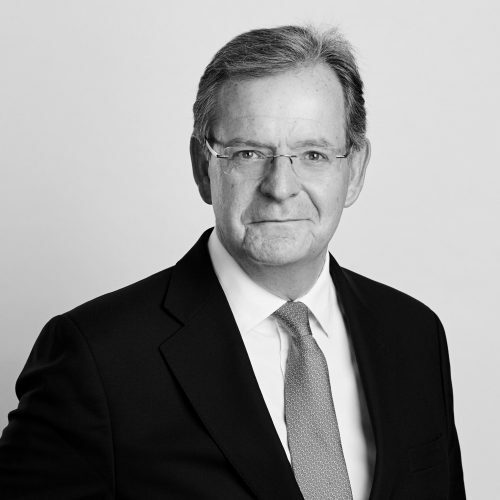 He joins Sandaire from Arbuthnot Latham where he more recently held the position of Vice Chairman having previously been Chief Executive from 2012 to 2016 during which time he led the business through a sustained period of growth. James started his career at Hambros Bank and moved from the role of Managing Director of SG Hambros (UK) in 2002 to the private bank, Coutts & Co where he headed the International Division. 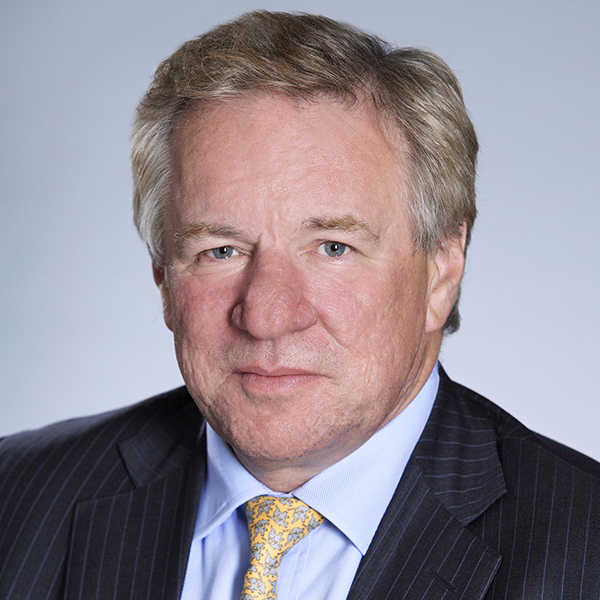 Martin Gilbert is Chairman of Aberdeen Standard Investments, a leading global asset manager. Martin was previously the Chief Executive of Aberdeen Asset Management, which he co-founded in 1983. Under his leadership, Aberdeen became one of the world’s leading independent asset managers through a combination of organic growth and strategic acquisitions. Martin was named Personality of the Year at the City AM Awards in 2017 and Asset Management CEO of the Year at the Global Investor Awards the following year. Martin, who was born in Malaysia, earned an MA in accountancy and a law degree from the University of Aberdeen.